Only BMW Of Cincinnati North in Cincinnati, OH has great prices on A/C recharge or maintenance. We've got the best deals in town - we'll do the job right, for less! Doesn't get much better than that. 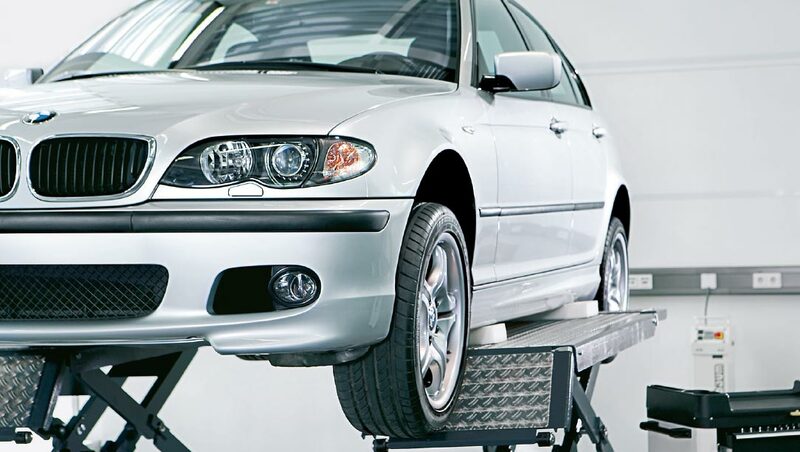 Our service team is made of longtime and experienced mechanics that finish the job efficiently. Call [DealerServicePhone] and you'll be one step closer to a smoothly running BMW A/C system.